Minimalism is the way to go for portfolio websites, as it not only looks professional but also clean and modern. 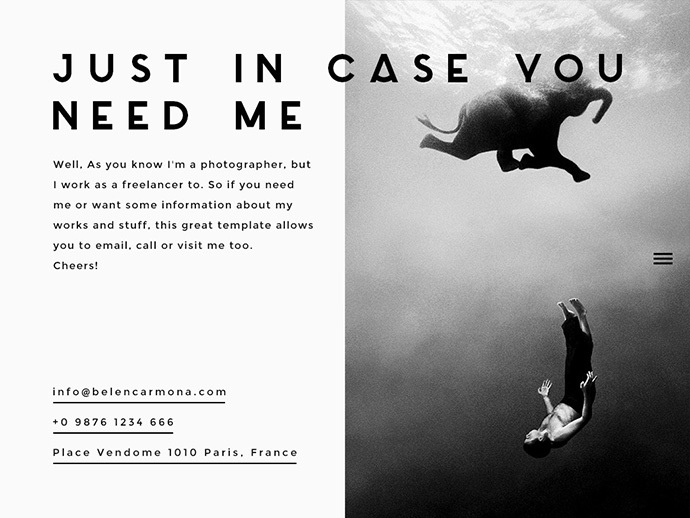 So, if you are a freelancer, photographer, designer, creative agency or an artist and strive to have an online portfolio website then you have come to the right place. If you are reading this post then it means, you have decided to use WordPress as your baseline content management system. Let me tell you, you have made a great choice. WordPress is not only free but the most easy and flexible CMS out there. Second, keeping in mind that all professionals as mentioned above need something great for their online portfolio website, I have handpicked the best 15 minimalist portfolio WordPress themes for you. These themes will not only allow you to create an online portfolio but also give you an edge over others. I am sure that after looking at these premium minimalist portfolio WordPress themes, you will not be disappointed and pick the best one for yourself. You may click on the “More Info” button below each theme to read more details and see the live demo of a particular theme. KON/CEPT is one of its kind minimalist portfolio WordPress Theme that purely focuses on simplicity, elegance and minimalism. It comes with an excellent masonry portfolio grid that not only looks beautiful but professional too. KON/CEPT has been built over a modular concept and comes with a lots of good features, shortcodes and options. This minimalist portfolio WordPress theme can be used by anyone for any niche. 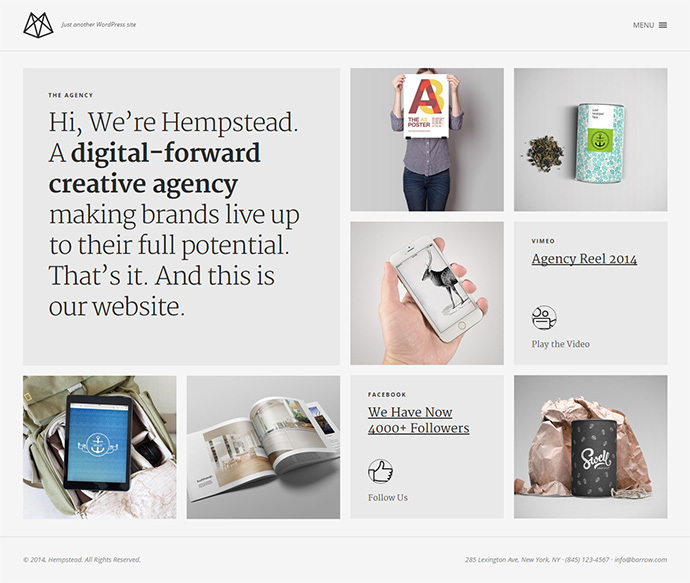 Hempstead is a very popular minimalist portfolio WordPress theme with a fully responsive design. 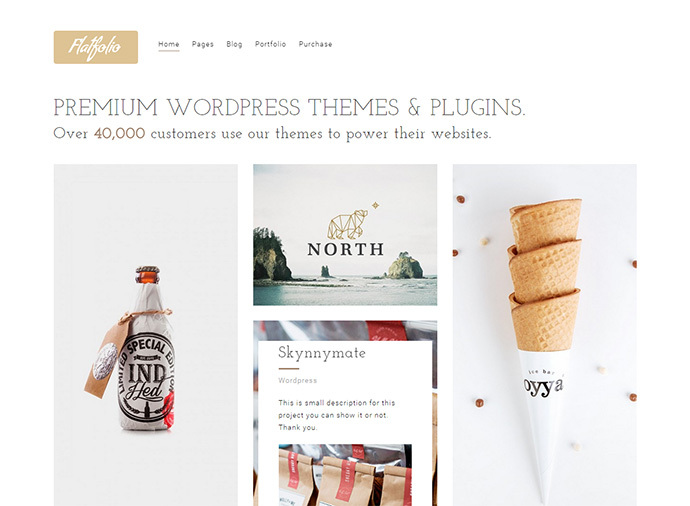 It is is retina-ready WordPress theme and comes with a beautiful grid layout. Bow is a very clean minimalist portfolio WordPress theme and a perfect choice for photographers to promote their work in a pleasant and professional manner. Notio is one of my favorite minimalist WordPress portfolio theme because of its great design, looks and features. It comes with great theme options and an e-commerce support system that makes it so easy for anyone to start selling their photos or work. 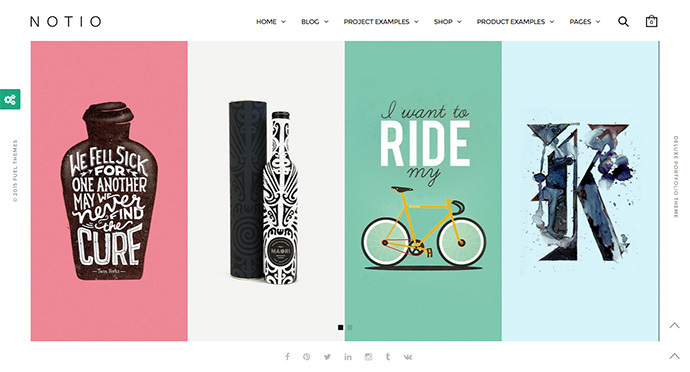 A great theme for creating online portfolio sites. Volta is a great looking WordPress theme with a very modern touch. It is a good theme for photographers to promote their work in a pleasant and professional manner. Photographer is yet another minimalist portfolio WordPress theme for photographers to create online portfolio sites. 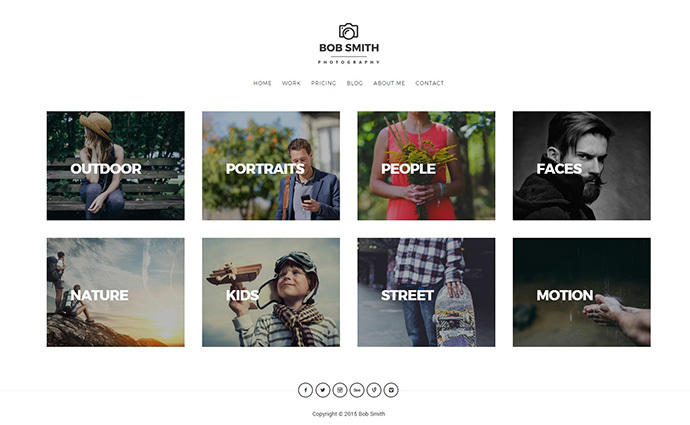 Photographer theme allows you to categorize your work that you can showcase on the home page. You can check out the screenshot below. It comes with a fully responsive design which makes it even beautiful on smartphones and tablets. ROUA is a great minimalist portfolio WordPress theme for not only freelance artists but also for any graphic designer, photographer, illustrator and creative agency. ROUA has been designed to meet the needs of any of the above mentioned professionals. The look and feel of ROUA is simple yet very fresh. 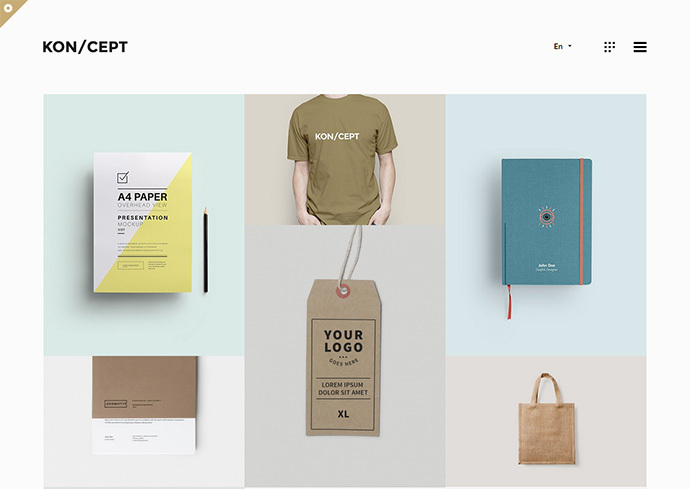 PILE is an unconventional minimalist portfolio WordPress theme for art directors, illustrators, photographers, creative agencies or any other similar kind of projects. Creating a portfolio in PILE is an intuitive and simple process due to a very easy to use Custom Project Builder. The overall design of PILE is simple yet sophisticated. Uber is yet another minimalist portfolio WordPress theme which gives you multiple portfolio concepts that are best for model agencies, photographers, creative people and freelancers. Overall, a good option for anyone who wants to create a beautiful online portfolio site of any kind. 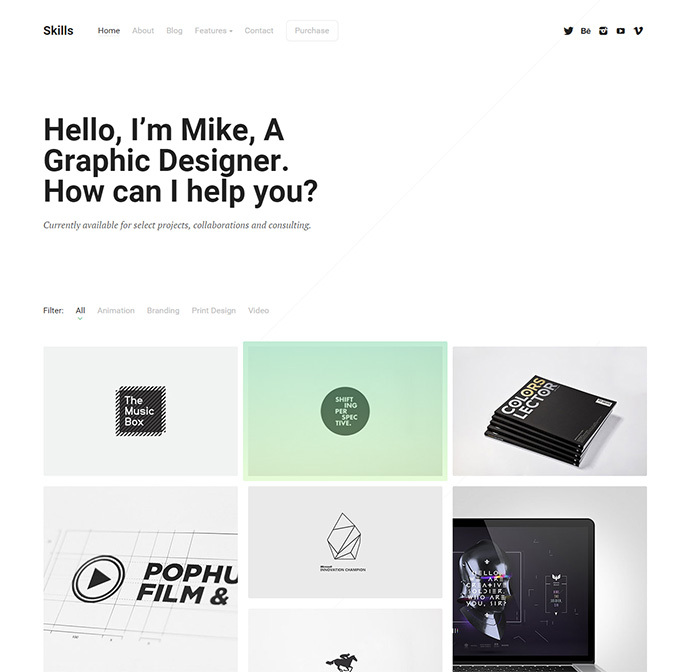 Skills is a modern and minimalist portfolio WordPress theme that purely focuses on the typography. It comes with a fully responsive design and grid system layout. you can also create you own blog that will utilize the same beautiful and minimal design. 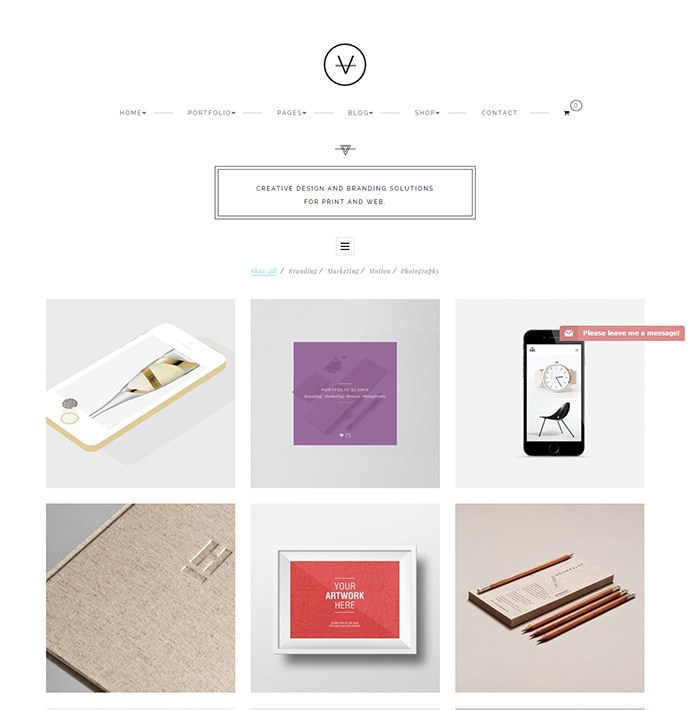 Van is a minimalist portfolio WordPress theme with a very clean and modern design. This theme is a great option for people who not only require a great looking portfolio site but also an e-commerce system that allows them to sell their great work easily. Flatfolio, as the name suggest, is a flat, clean and minimalist portfolio WordPress theme for both personal and professional sites. Flatfolio is very easy to customize and flexible theme which comes with a very well written documentation. 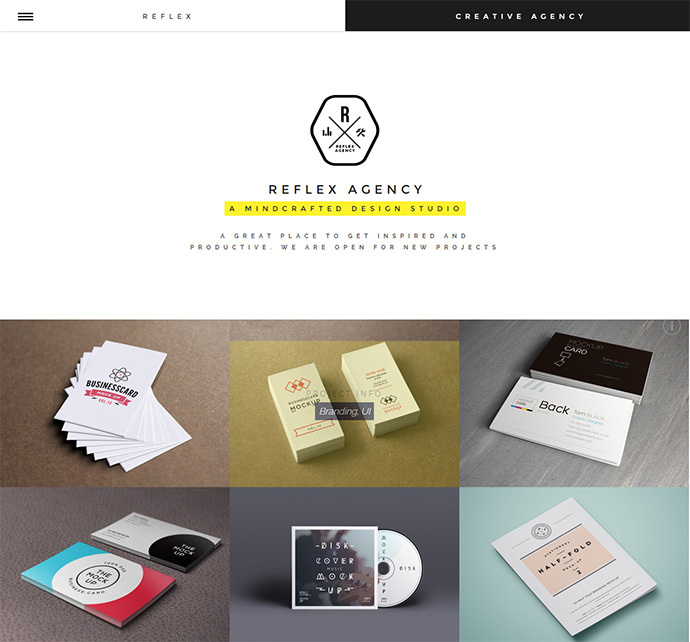 Reflex is one of its kind, simple, modern and minimalist portfolio WordPress theme for creative agencies, photographers and creative people. It comes with 8 in-built home layout variants, drag and drop page builder and WP Live customizer. 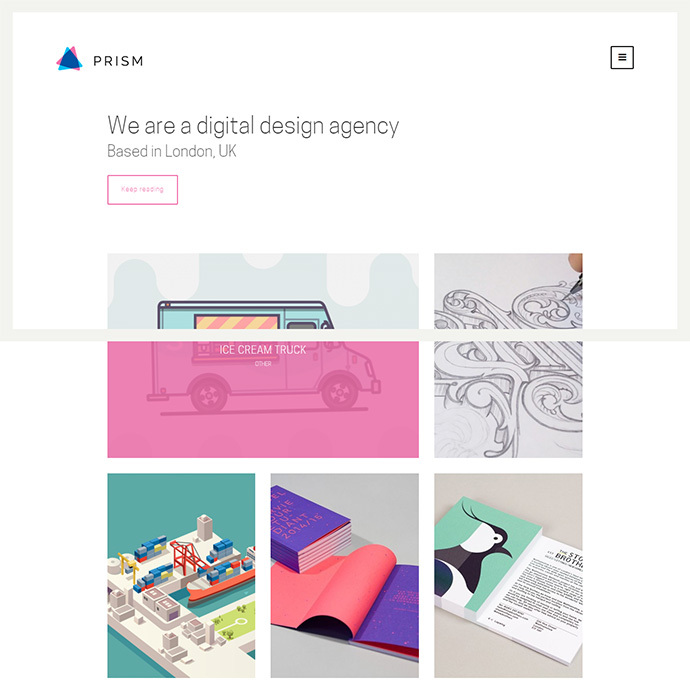 Prism is a very high quality portfolio theme with a minimalist design. It comes with just the right amount of options and feature that you need to create a great looking portfolio site. It is built using the latest web technologies and comes with some great animations and seamless page switching. Tag is a minimalist portfolio WordPress theme with a fullscreen layout. Tag is a very easy to customize theme and best suited for freelancers and creative agencies.